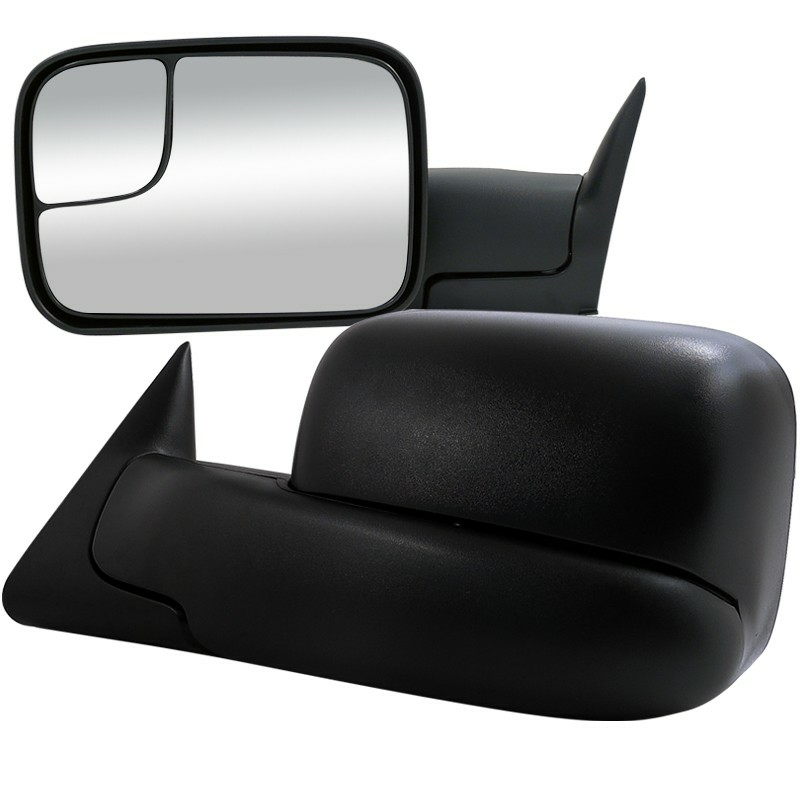 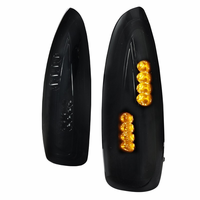 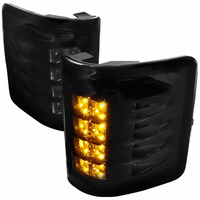 Product: 1994-1997 Dodge Ram Towing Side Mirrors (Power). Descriptions: Add these stylish new mirrors to your truck for that extra personalization. 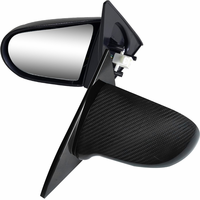 These Mirrors are made to increase visions in blind spots especially if you are towing a camper or trailer in the back of your truck.